From the first day I found this park last fall, I fell in love with it. A 1500+ acre man made wetland which is used to filter water from a waste water treatment facility before flowing into the St Johns River. The wildlife and vistas are spectacular. 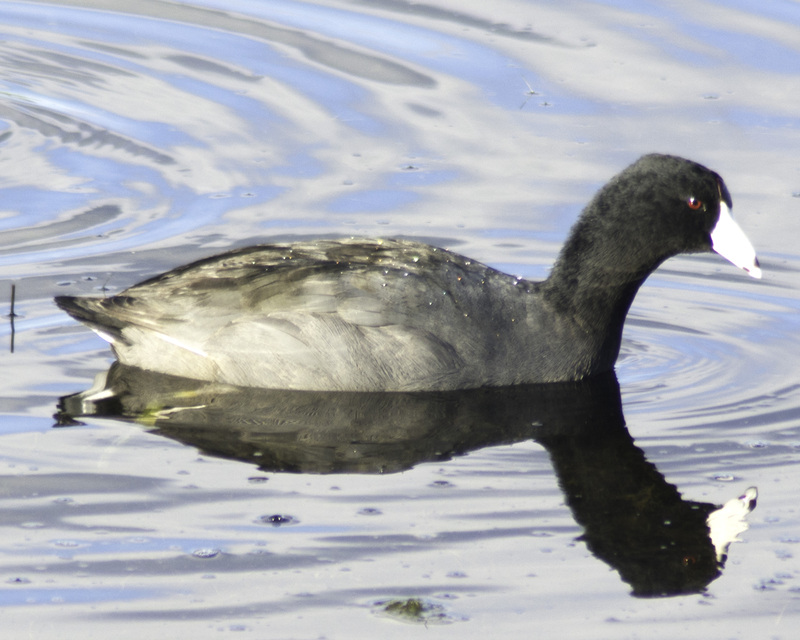 That coot in the picture was one of thousands that were frequenting the park last weekend. Today I begin my first day as a volunteer for Friends of Orlando Wetlands, hopefully there is work I can do that will be helpful. And for me the reward will be spending more time at the park.